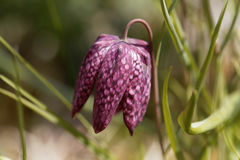 Snake`s head Fritillaria meleagris chequered flowers. 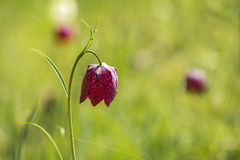 Garden, beautiful. 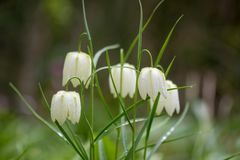 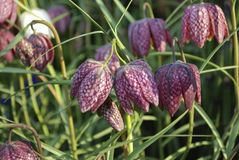 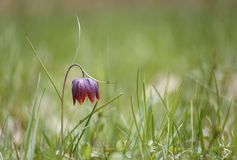 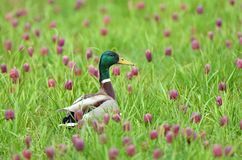 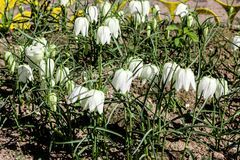 Snake`s head Fritillaria meleagris chequered flowers are Eurasian species plants in the lily family. 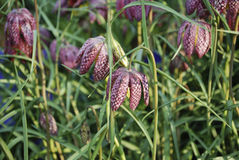 Snake`s head Fritillaria meleagris chequered flowers. 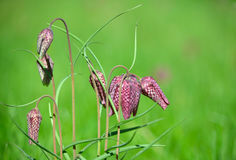 Snake`s head Fritillaria meleagris chequered flowers. 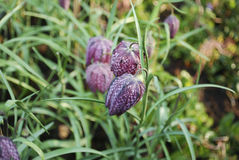 Snake`s head Fritillaria meleagris chequered flowers. 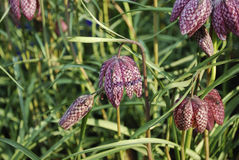 Snake`s head Fritillaria meleagris chequered flowers. 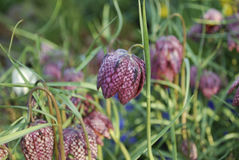 Snake`s head Fritillaria meleagris chequered flowers. 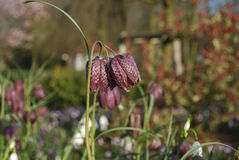 Snake`s head Fritillaria meleagris chequered flowers. 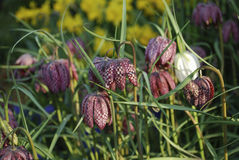 Snake`s head Fritillaria meleagris chequered flowers. 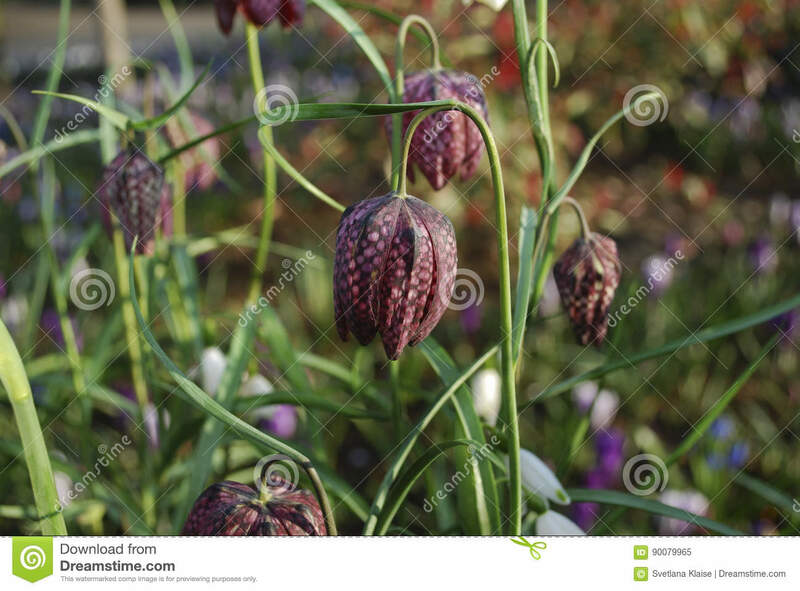 Snake`s head Fritillaria meleagris chequered flowers.Snake`s head Fritillaria meleagris chequered flowers.